A University of Maiduguru, Borno state student was yesterday caught trying to force down the toilet a new born baby. 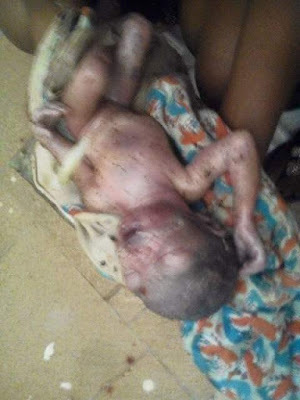 She had given birth to the baby, but wanted to dispose her. 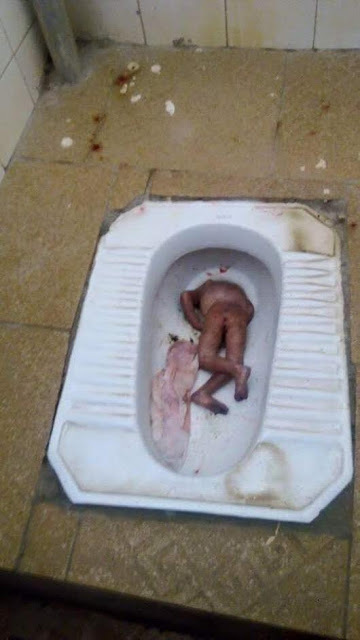 She killed the little tot herself, then tried to force her down the toilet before she was caught. “Some ladies are heartless..crazy, stupid. In fact I don’t know any word suitable to describe this lady. Sometimes I wonder why some girls don’t have the fear of God in their life.. 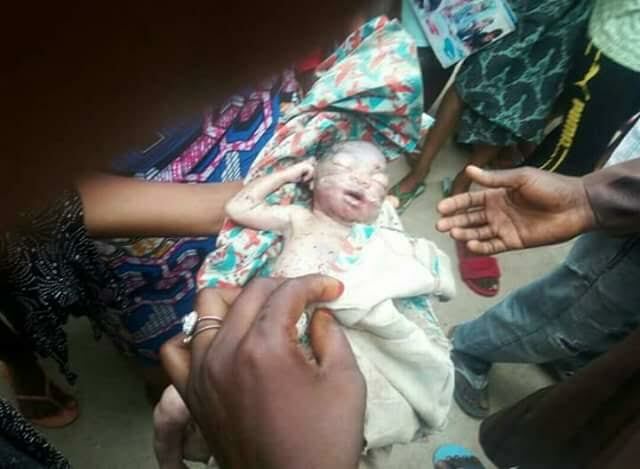 The picture below is a true life story of what just happened at Murtala female Hostel at the University of Maiduguri today. 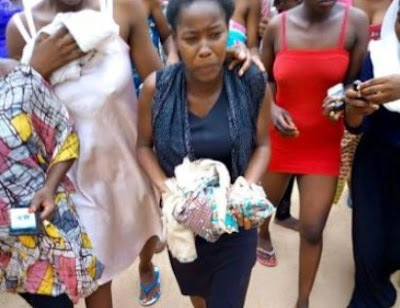 As a lady gave birth to a female child..killed the child by herself and was coercing the child into the female hostel toilet..My question is… If this lady was treated in this manner will she be alive today?? Who will marry such a heartless woman as a wife?”.